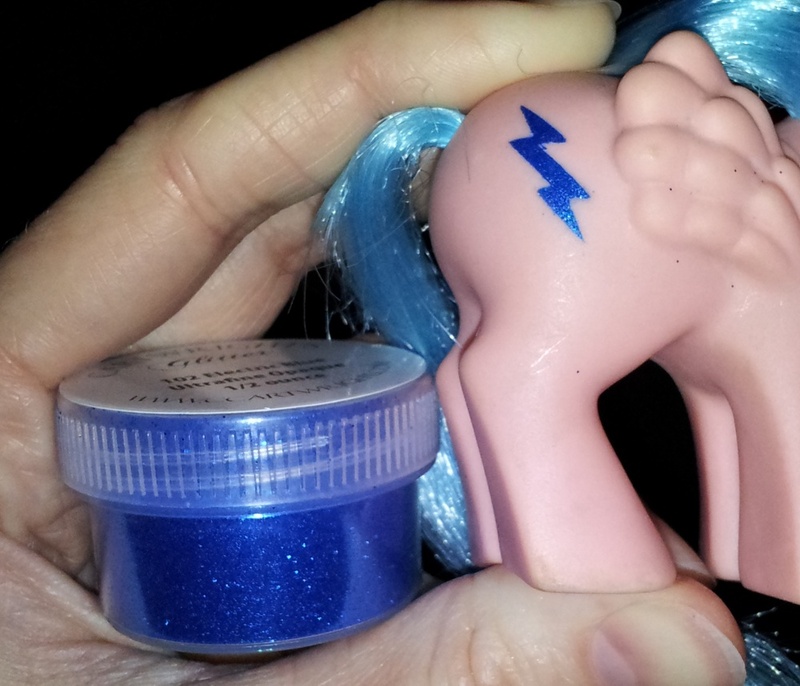 I am in the process of restoring a G1 pony as I write this and ran into a bit of a wall with rehairing her. The problem wasn’t with matching the hair (got an exact match from Dollyhair) but with how long to leave the hair once I was ready to style her. So, I went through my pony stash and began measuring different ponies’ manes and tails to see if there was a standard length. 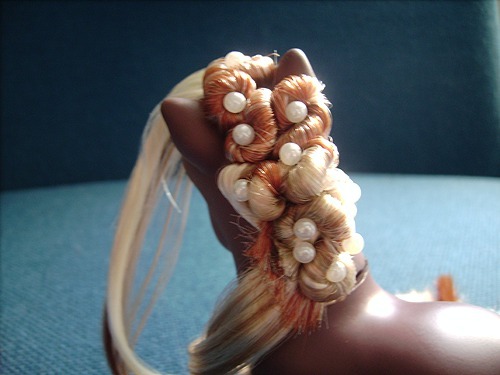 Well, there does seem to be a standard length amongst different types of ponies – for example, two different G1 pegasus ponies might have the same hair length, but a unicorn or earth pony will have something different. So, here is my list of hair lengths to use as a guide, and I will add more to them as I can. If you have a pony that isn’t listed, please let me know what it is and what the lengths are so I can add it to this list! That way, everyone can benefit. 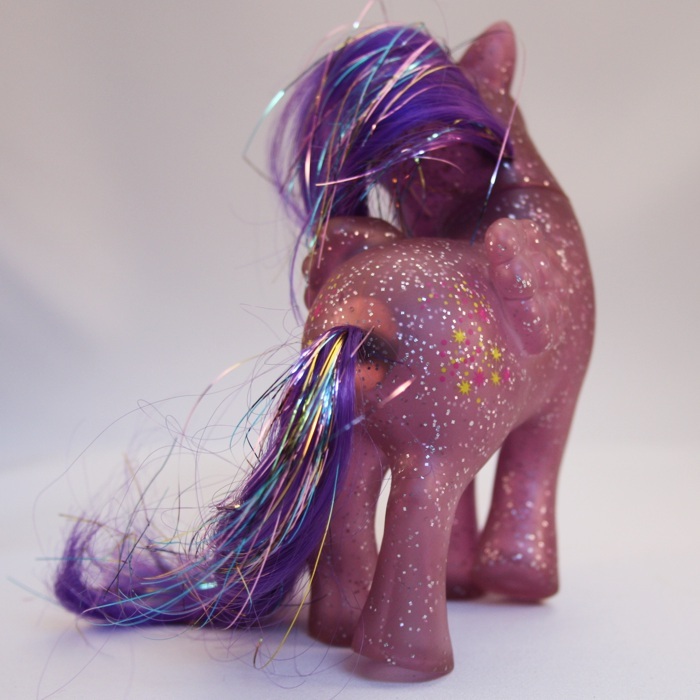 The ponies that were measured are listed next to the measurements so if your pony isn’t listed, there might be another from the same group it belongs to. 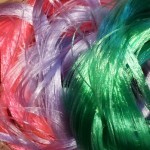 Pony hair lengths are in inches, and adults are listed unless otherwise noted.